This listing is for a rough piece of chalcopyrite and I will intuitively pick your stone. You can choose to order one stone or a value bundle of three. This beautiful, colorful and iridescent crystal consists of copper iron sulfide, an ore of copper and gets its various colors from oxidation on the crystal's surface. Size: 2" x 1 1/2"x 1 3/4"
I bless each of the stones with a drumming and smudging ceremony and setting an intention to bless their new companion (you) immensely once you both are connected. I encourage you to smudge and bless your stone with your personal intentions - this way, both of our intentions are doubly amplified, which will hasten your manifestation. Refunds will ONLY be given in association with non-delivery. 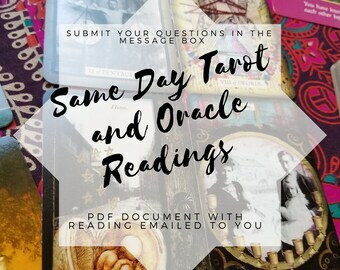 If you have not received your reading within the time frame outlined in the Shipping Policy and I have not contacted you with an explanation, then and only then will you be entitled to a refund. 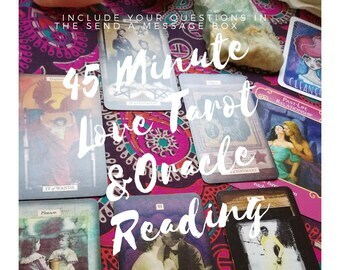 Due to the nature of this service, no refund will be issued if you are unhappy with the recommendations given, or your manifestation work did not manifest. I cannot take responsibility for the improper use of the advice given in consultation. If you are not satisfied with your crystal or jewelry, I will accept returns or exchanges within 30 days of purchase. 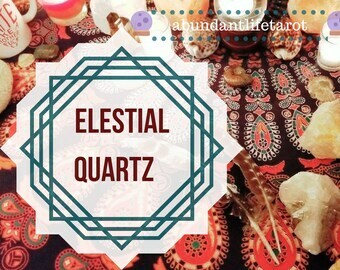 Contact me within: 14 days of delivery and ship items back within: 30 days of delivery. I do not share my client's information and all content in paid readings are kept private. 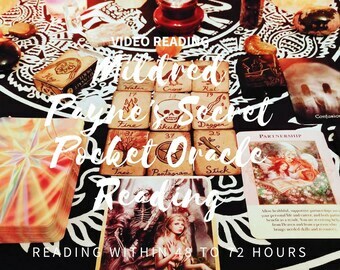 Videos are housed in an unlisted section on my YouTube channel and only parties I share the link with has access to the actual readings. I only send the video link to my clients. Clients are free to share their readings with others, but you can stay rest assured that I will keep all of your reading information private. Privacy is of upmost importance to me and I take extra measures to ensure my clients' privacy stays in tact when working with me. 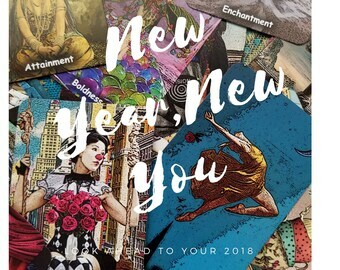 Abundant Life Tarot makes no representations or warranties of any kind, express or implied, as to the operation of the site, the information, content, materials or products included on this site. Abundant Life Tarot will not be liable for any damages arising from use of this site. 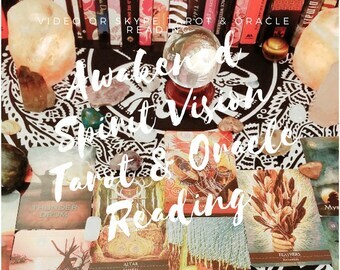 All divinatory readings and advice arising from use of this site are understood to be for entertainment purposes only. 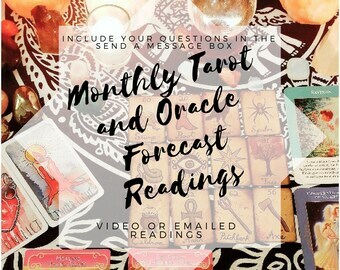 A tarot professional cannot predict the future with certainty and you should not rely on a tarot reading to make any decision that would affect your legal, financial, or medical condition. If your question involves the law, finance, or medicine, then you should seek the advice of a licensed or qualified legal, financial, or medical professional. Why Kim with Abundant Life Shop? 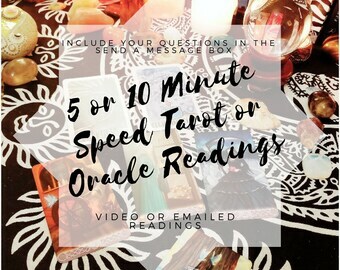 I am your *go-to* reader and will provide you with quick, accurate, and thoughtful readings that resonate with you and your situation. 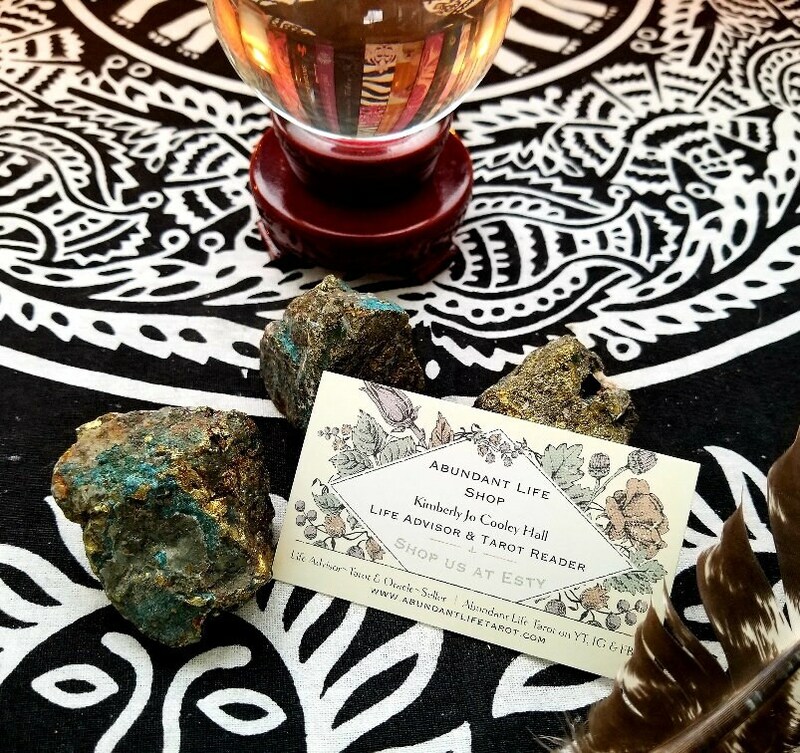 I specialize in love readings, life purpose and career readings, and cultivating an abundant life readings. I am all about being there for you and giving you real insights and guidance. My priority is making sure my clients leave a reading feeling heard, supported and empowered. 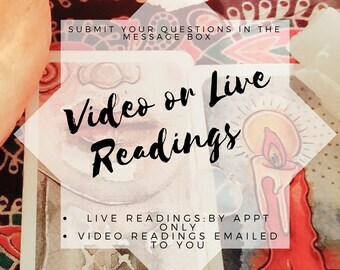 I completely understand and encourage follow up questions, as discussing what was illuminated will help retain the tarot wisdom found in our reading. You may email one (1) follow up question or request for further insight to me, within 36 hours of the reading. I am a one woman show and I like to provide thoughtful responses to each person who reaches out to me. I will do my very best to respond to emails and inquiries within 36 hours and expect a response no later than 7 days from receipt of your message. For reading requests and follow up questions, please note that if you contact during non-business hours, I will contact you when I reopen on the next business day, in the order in which your request is received. What’s Abundant Life Tarot’s Reading Approach? This is a judgment free zone. Ask the questions you would be too ashamed to ask your friends and family. That said, I will still be honest and forthright with you – no sugarcoating. 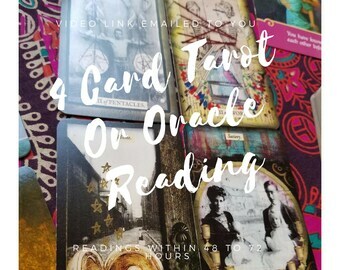 I do read cards to predict future outcomes and I may predict timing in some readings. Please understand that a myriad of variables can affect future outcomes, such as the free will of others intervening or your own change of course. I’m like an energetic forecaster, sensing the vibrational energies surrounding a situation. Can the wind change a storm’s course? Yes. Can a person change their mind and move in a new direction? Yes. All of that can potentially affect future outcomes.